Getting customers’ emails is the first crucial step of committing to prospecting. Email marketing is one of the best marketing strategies, so merchants should take advantages of the email list to get closer to clients and convert browsers into buyers. If you have a store on Shopify platform, don’t forget to ask for an email when customers visit your site. For the last decade, emailing is a helpful tool for not only business but also customers. I pay attention when hundreds of emails are delivered to my inbox each day. If you can capitalize on the critical asset you’ve already earned, you can get closer to customers and increase sales. I will talk about several strategies including email welcome series, nurturing tactics, and how to balance automated versus campaign emails. 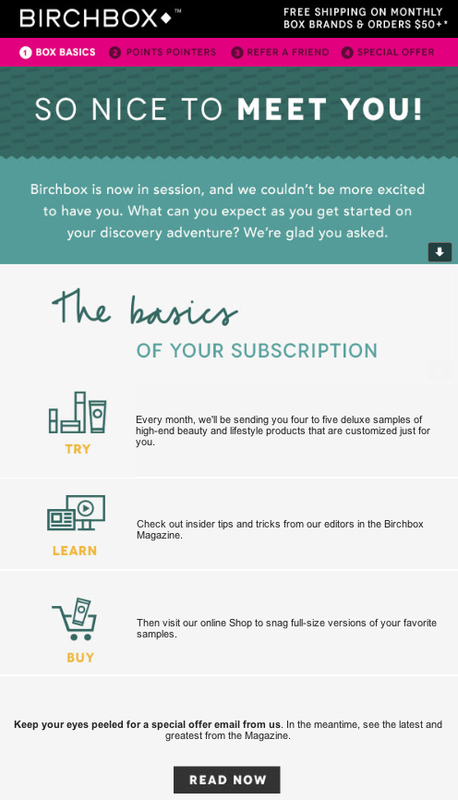 The welcome email is the first point of the brand when contacting with new subscribers. The first impression is important and you will never get a second chance to make it impressive. This is the reason why business owners should take time and efforts to make it as well as possible. 74% of users admit they expect a welcome email after they subscribe, so you’d better take advantage of an opportunity. Start with a simple ‘thank you”, then tell subscribers what to expect from you. You can share the products your prospects might like, your promotion campaign and it’s better to provide the first order discount. Take the first welcome email by Lush, a cosmetics retailer for an example, they give a warm welcome and a sign of their appreciation. After that, they give the benefits of being their subscriber and invite newcomers to see how their products are made with a behind-the-scenes tour. Besides, this brand also encourages new subscribers to provide a list of recommended products. Therefore, customers will be impressed and feel excited. There is one essential thing you should note that merchants should remove the subscribers who purchased after the first email to another mailing list and opt them out from further emails of the welcome flow. The second email is used for promoting products or content. The second email should be sent a day after a subscriber joins your list. This is the ideal time in order not to annoy the newcomers. In this email, give more information about your brand and items. Think about including a list of the best-sellers or the most popular blog posts. Don’t forget to promote them for the first purchase with a coupon or discount and attaching social media links for clients to choose the preferable way to stay in touch with you. You may need a tool to send the welcome email automatically after your customers subscribe your channel or make the first purchase, try out Thank You Email by Autoketing for free. It sends automated thank-you emails to your clients through our smart platform, that creates a professional customer care style. You can attach your social media channels so that clients can find you can contact you. Don’t abandon your clients when the welcome email is over. 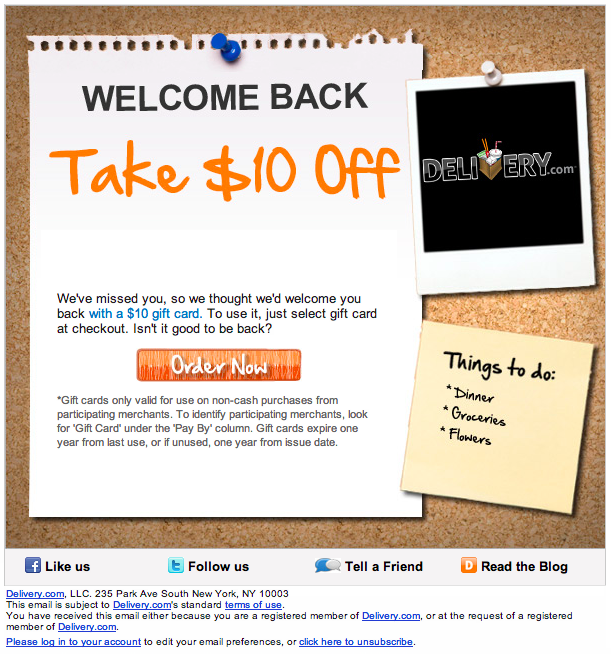 Continue nurturing your email subscribers to turn them into loyal customers. You can send them the email at the point where you think you can provide value. For example, offer them a promotion or discount in the holidays or sale season. In addition, sending an email to inform them about the new products is also worthy. Moreover, ask email subscribers a simple survey question if you want to be more interactive such as “Did you buy socks elsewhere?” or “What products/services you expect?”. Therefore, you can understand the expectation of customers and improve your business. Doing something when other businesses do nothing, you can grab the opportunity to pull ahead of the competition by being thoughtful and consistent. It is profuse if you collect customer’s email and you do nothing. 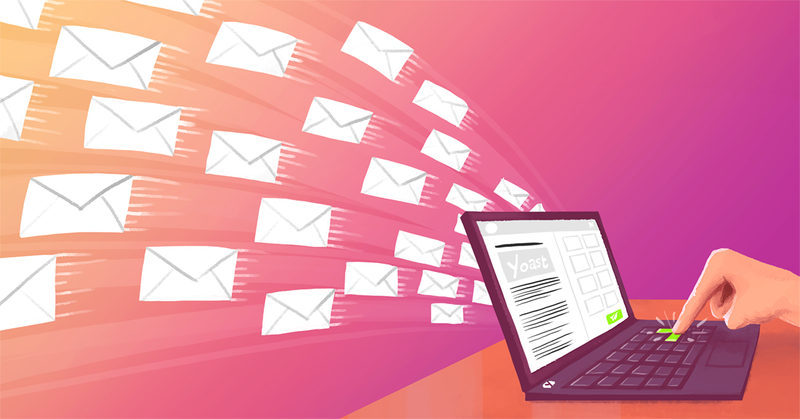 After sending the welcome series email and nurturing email subscribers, you should also pay attention to balance automated and campaign specific emails. It depends on your priority. Consider between sending automatic messages to the entire email list or sending personal emails to each subscriber. Whether you’re welcoming, nurturing, automated or campaigning, it’s still essential to create attractive content and include eye-catching photos. You’re not even competing if you don’t send an email. Now you have a list of email addresses of prospects, use these best practices to capitalize on it. In addition, if you want to upsell and cross-sell when your customers are in the checkout page or add-to-cart page, explore the Upsell Cross‑Sell Smart Tool app. You are also allowed to create discounted upsell and cross-sell products such as get free shipping, buy X get Y, get a percentage and fixed amount to stimulate customer’s shopping needs. Read more information on https://blog.autoketing.com.